This province was created in April 2004 from the northeastern districts of Parvan Province. 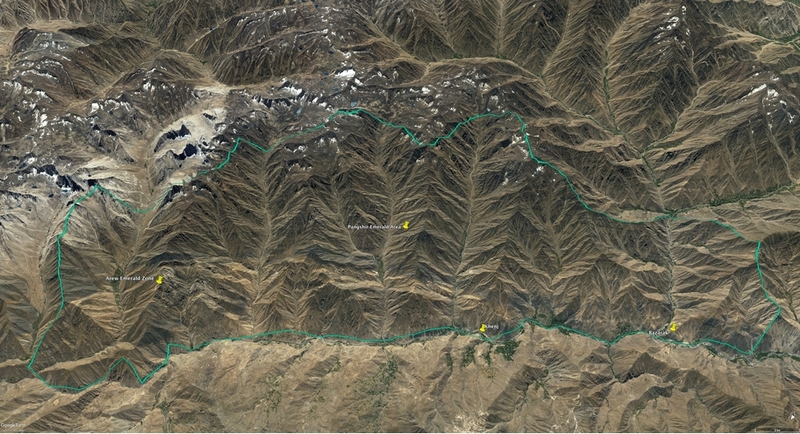 It is virtually identical with the upper part of the Panjsher Valley and its catchment. A map of the present (2011) administrative divisions of Panjsher Province is provided by the link below. Note that Bazarak and Rukha towns are located in Unaba District, and not in Bazarak and Rukha districts, respectively, as the district names suggest. 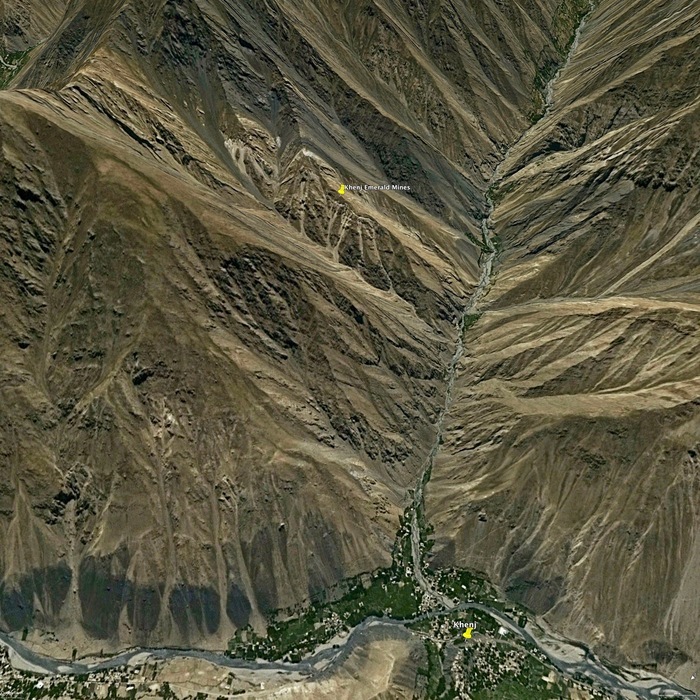 Also note that Bazarak town is erroneously indicated on the Google map at the place of Barak village. 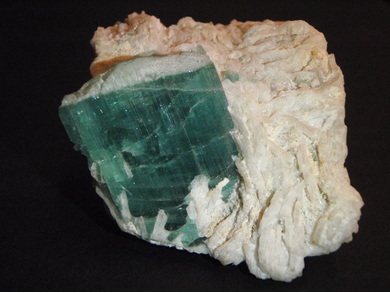 Mineral occurrences in this province are predominantly pegmatites and emerald-bearing quartz-ankerite veins, hosted in Ordovician rocks. 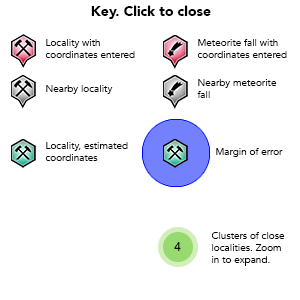 Please note that the emerald mines are not in pegmatites. 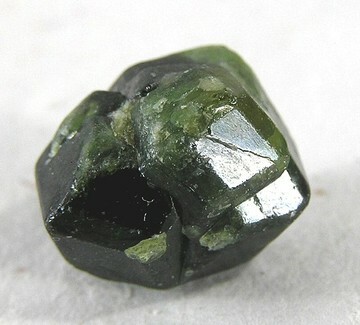 Thus, specimens without a specific mine name given should be listed as coming from Panjsher Province, not from the Panjsher valley pegmatite field. Reference: Merkel, S., Bräutigam, B., Klein, S., & Hauptmann, A. (2013). 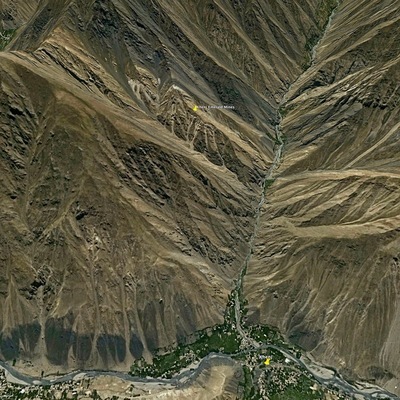 The Analysis of Slag from the Panjhır Mining Region, Afghanistan: An Investigation of (Medieval) Silver Production Technology. Archäologische Mitteilungen, 45, 231-250. Reference: Sabot B, Cheilletz A, de Donato P, Banks D, Levresse G, Barrès O, 2000. 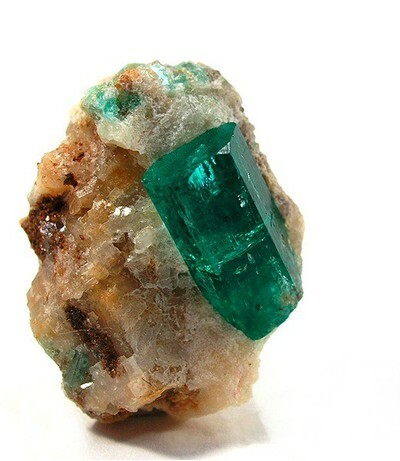 Afghan emeralds face Colombian cousins. Chronique de la Recherche Minière, 541, 111-114.